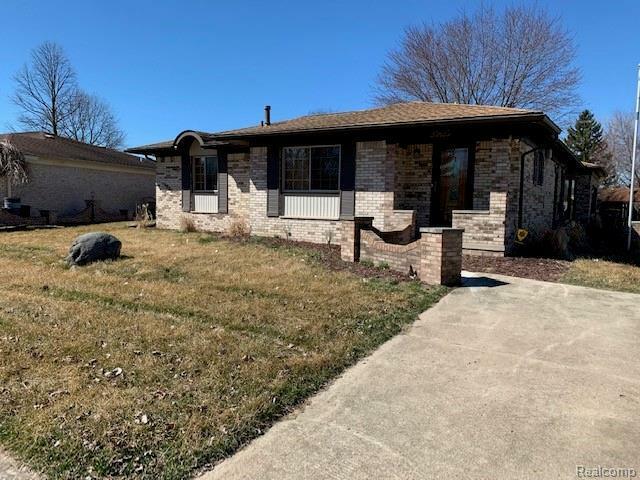 Beautiful fully updated ranch, 3 bedroom with family room and dining room, hardwood floors, granite counters, loads of storage, finished basement with full bath, 2 car attached garage and a sun room!! Bring your furniture and move in, nothing to do! !Very well maintained and clean, wont last long!! !BATVAI.